Marimekko Nanohana fabric 295cm. Design by Masashi Kondo. Unused from 2010. 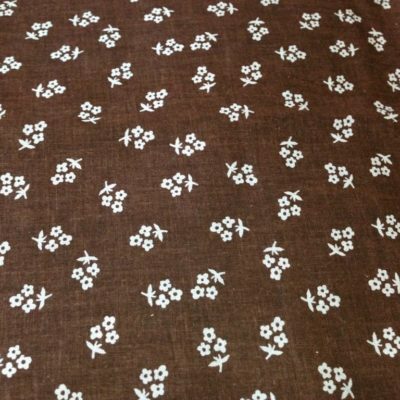 Material thin cotton.